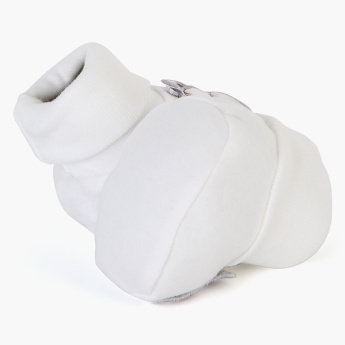 Extra soft and comfortable, this pair of booties will keep your baby’s feet warm and protected. Displaying alluring prints, these booties make a lovely acquisition for your little one. 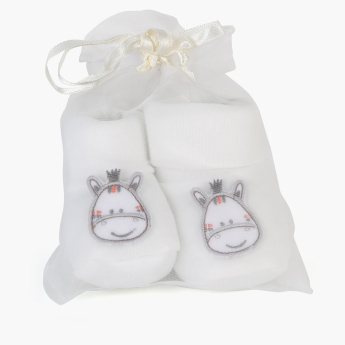 Features : Extra soft baby booties for baby delicate skin.